After receiving their new EP in the mail recently, we immediately found fairly new Austin band The Authors to be a solid choice for our artist to watch feature. The local outfit cites their influences as New Order, The Cure, and Phoenix which can all be heard in the sounds of the band. Some are quick to call them indie-pop, but The Authors are quick to refute such a confining label and warn that their sound doesn’t end there. We tend to agree. Check out the band’s catchiest tune “Put it On” below which appears on the aforementioned debut self-titled EP available on CD Baby or at your local record store. You can catch the band live July 23rd at Spider House or August 20th at Mohawk. Sad Accordions are a band that we were tipped off on by our friend Mike over at the music blog Sonic Itch. After giving them a few listens and the bands music turning up on our most played lists, we thought it was about time to run a feature on the group. The story reads that Sad Accordions got their start many years ago in the metropolis of Houston, TX when founding members Ben Lance and Seth Woods began to play music together. Soon after in 2003, more members joined on and the group relocated to our little city and have been playing local shows and growing their fan base ever since. The sound of Sad Accordions is a little bit folky, a little bit quiet/melodic rock, and all parts beauty. Check out a sample of the band’s sound below with Fire/Ash from debut LP A Bad Year for the Sharons. It’s one of the most complete and heart-felt albums we’ve heard in a long time. Pick it up! Seeing as how we haven’t run one of our Austin Artist to Watch features in quite a while, we thought we’d kick things off again with obvious A2W choice Wooden Birds. 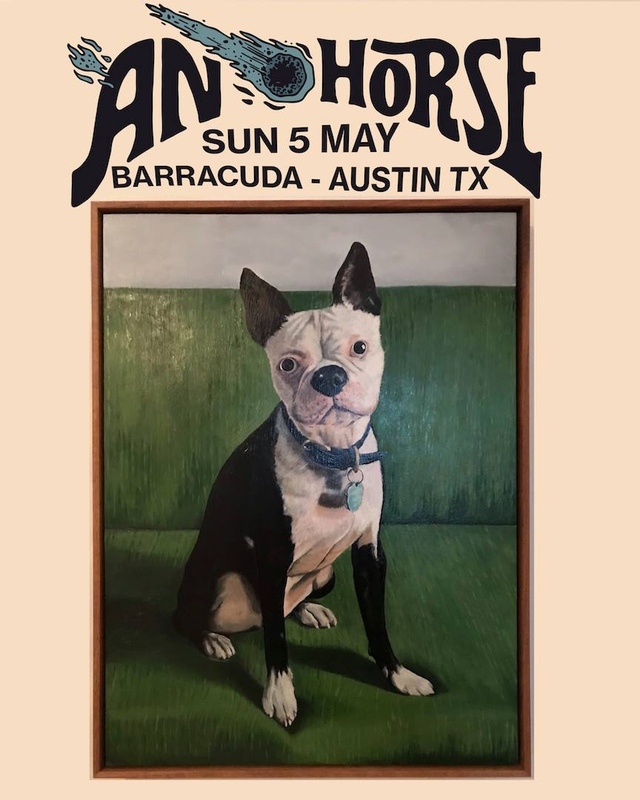 This new Austin band has been getting a ton of local and national press coverage as of late, mostly for their mellow take on indie folk rock, and partly because the band is fronted by local music legend Andrew Kinney (American Analog Set). After 6 long years in Brooklyn, Mr. Kinney moved back to Austin recently and decided it was just about time for a new music project. We had the good fortune to speak to the man behind Wooden Birds and ask him some of those burning questions about his relocation and his music. Follow the jump for full interview with Andrew Kinney. It’s 2009, and here at Austin Town Hall we are looking to help promote the Austin scene, and thus comes our new segment on Austin Artists to Watch. Our first little blurb comes after catching this band, The Great Nostalgic, at Emo’s Friday night during Free Week. Follow the jump for full story and free tuneage.